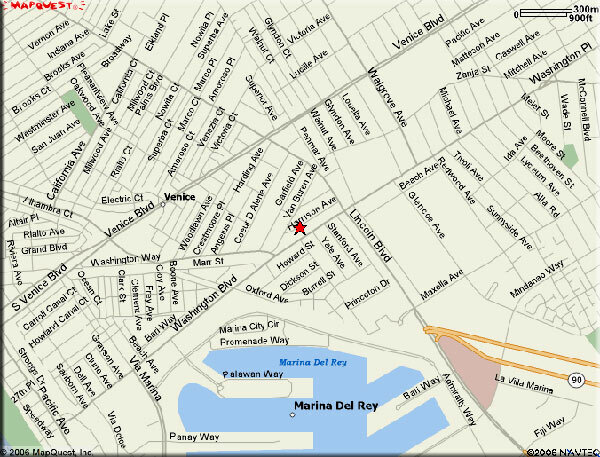 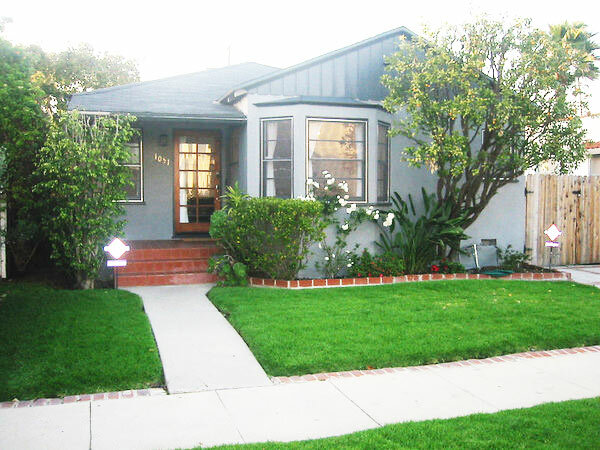 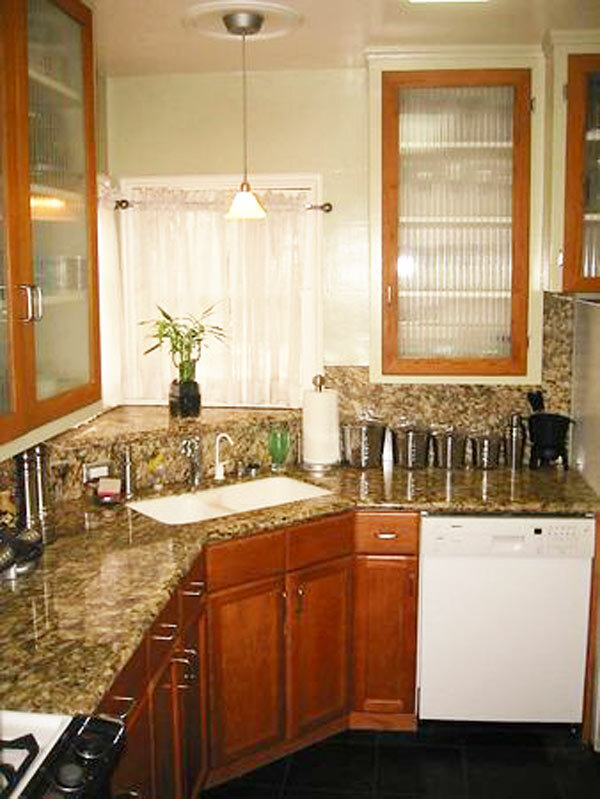 Recently remodeled 2 bedroom 1 bath house with detached private guest bedroom and bath. 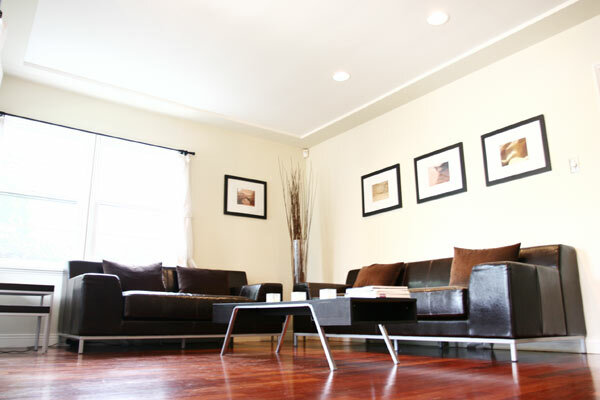 Hardwood floors, full kitchen, laundry, plasma TVs and wireless Internet. 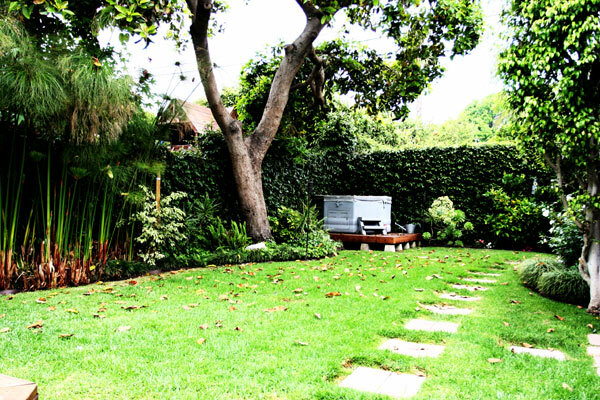 Beautifully landscaped private backyard with hottub, deck, firepit, and BBQ. 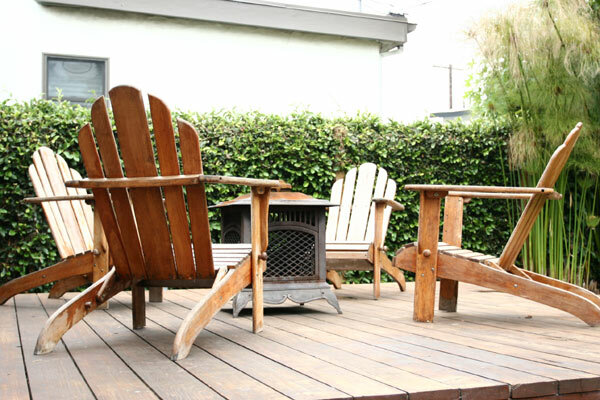 Excellent location in quiet residential neighborhood adjacent to Abbott Kinney shops and restaurants, and Marina Del Rey waterfront sloops and restaurants. 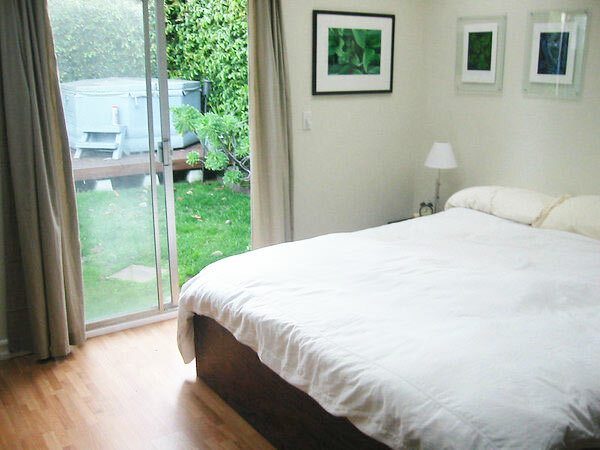 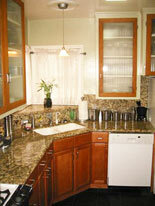 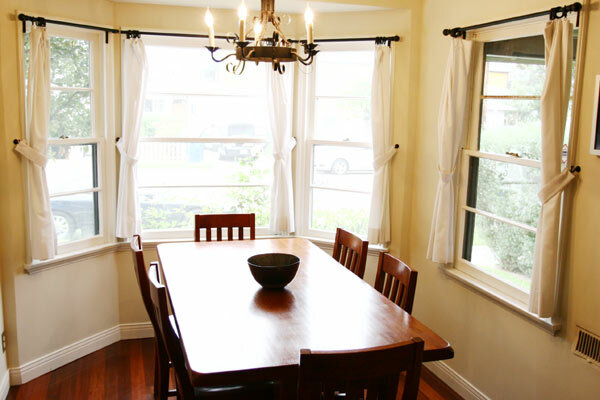 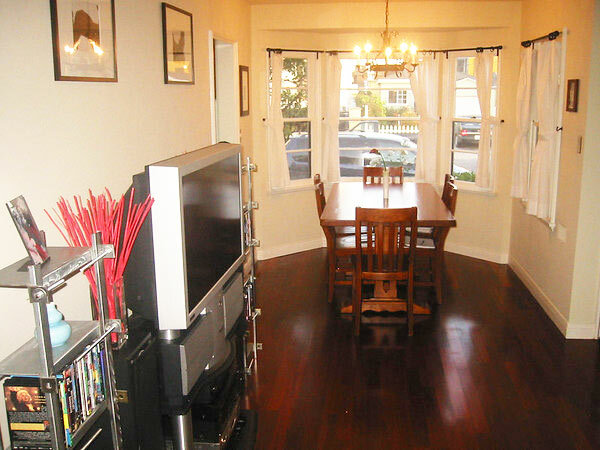 10 blocks from the Venice Beach Boardwalk, and one mile to the Santa Monica Pier and 3rd Street Promenade. 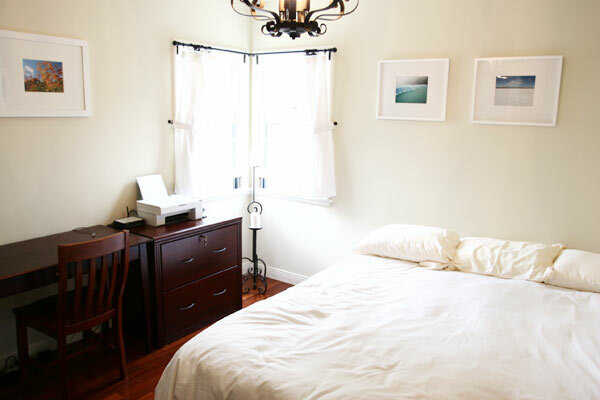 Amenities include: furnished, fireplace, full kitchen, plasma tvs, hardwood floors, adjacent to beach, Venice Beach Boardwalk, and 3rd Street Promenade, laundry, wireless Internet, landscaped private backyard, hottub, deck, firepit, and BBQ.